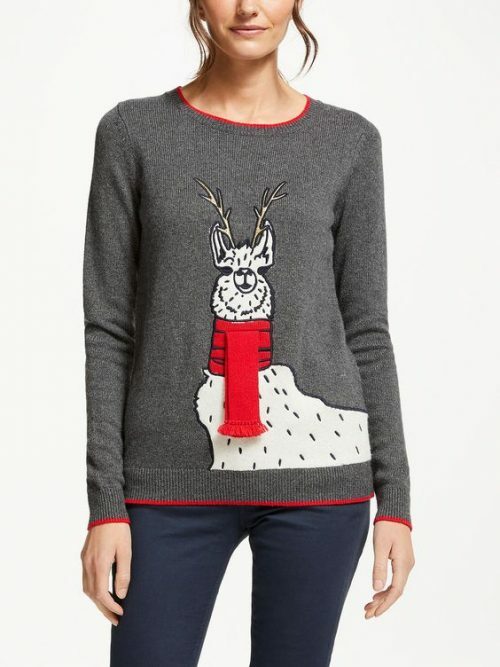 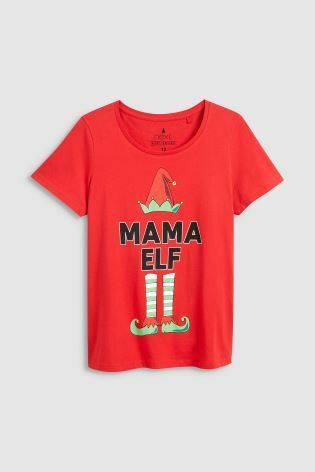 Unwrap me ladies jumper – only £6!! 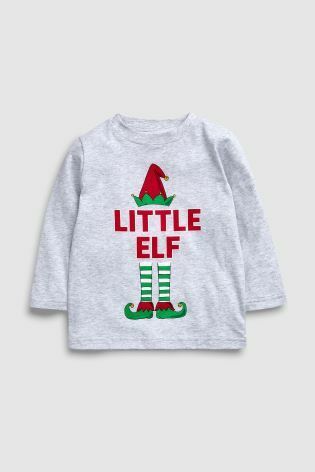 Bargain alert – now only £6!! 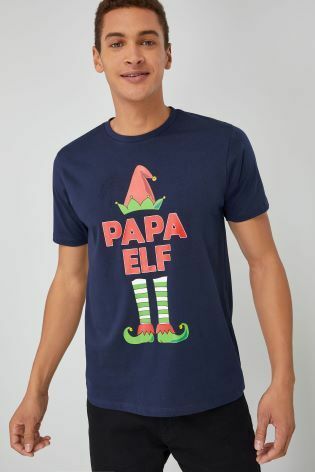 Grab one before they sell out. 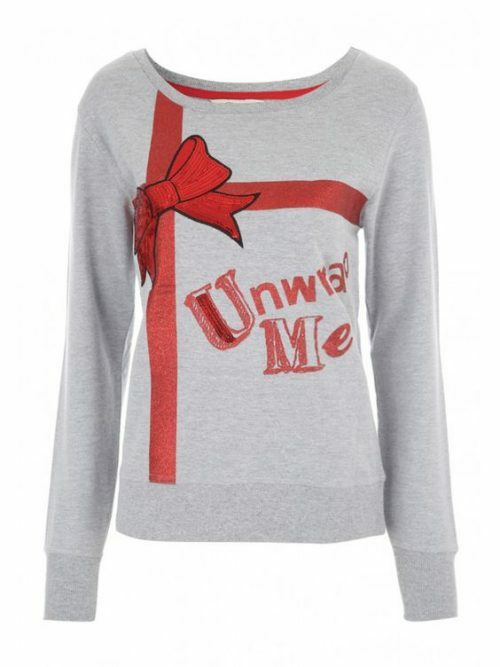 Jumper with ‘Unwrap Me’ slogan and a sequin trim bow motif.